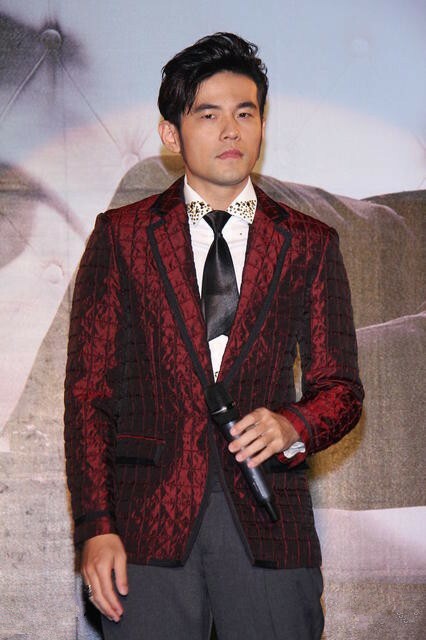 Taiwanese celebrities are known to be good-looking, talented and appealing by personality. It is not rare for young people to idolize and dream of marrying them. An online poll was conducted recently in Taiwan to have a survey on which celebrity is most eligible to become the "most desired husband". These are the results which are arranged according to rank. This male celebrity is not really considered handsome by many, yet his wit and humor can compensate for that. With an easygoing attitude, this proves to show that looks are not everything. This gorgeous man of Japanese and Taiwanese descent has been around in showbiz for more than 20 years. He has been in international hit movies such as House of Flying Daggers. His fanbase caters both old and young people. His boyish charm earns him the #8 spot. He was first known in the idol drama, In A Good Way. Exemplary in musical talents, Hsiao has won the hearts of many fans with the aid of his melodic voice. He may look calm and collected, Ming Dao also has a funny and silly personality as well. The newly married heartthrob has captivated his audience with his tall, dark and handsome physique. Though last year he married and became a father, this balladeer has convinced his fans that he's not just a singer but an ideal husband/father as well. His soft features bear an innocent charm to his fans. A singer who has earned the second spot has loyal fans calling him "Hubby"
According to his ex Jolin Tsai, he is definitely a marriage material.